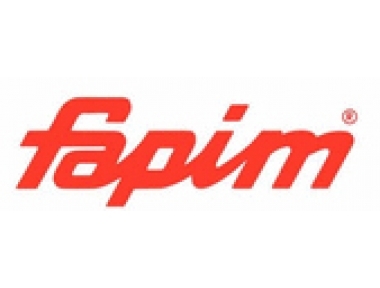 Fapim is one of the world leading producers of solutions and fittings of high quality for windows and doors and a point of reference for all the industry operators. The catalog of 18.000 items in various designs and finishes, an industrial area of 100.000 sq. m and, above all, more than 500 people employed with branch offices and sales organizations in Argentina, Russia, United States as well as throughout Europe, ensure worldwide importance to Fapim brand. The company has always managed to combine innovation and ease of use producing growth and development in full respect of both territory and people, considering the work ethic as the ground for excellence. 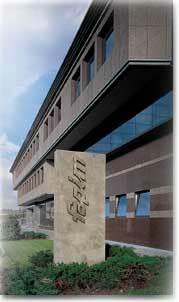 Today more than ever, Fapim look forward with the confidence and determination of our forty years of experience.